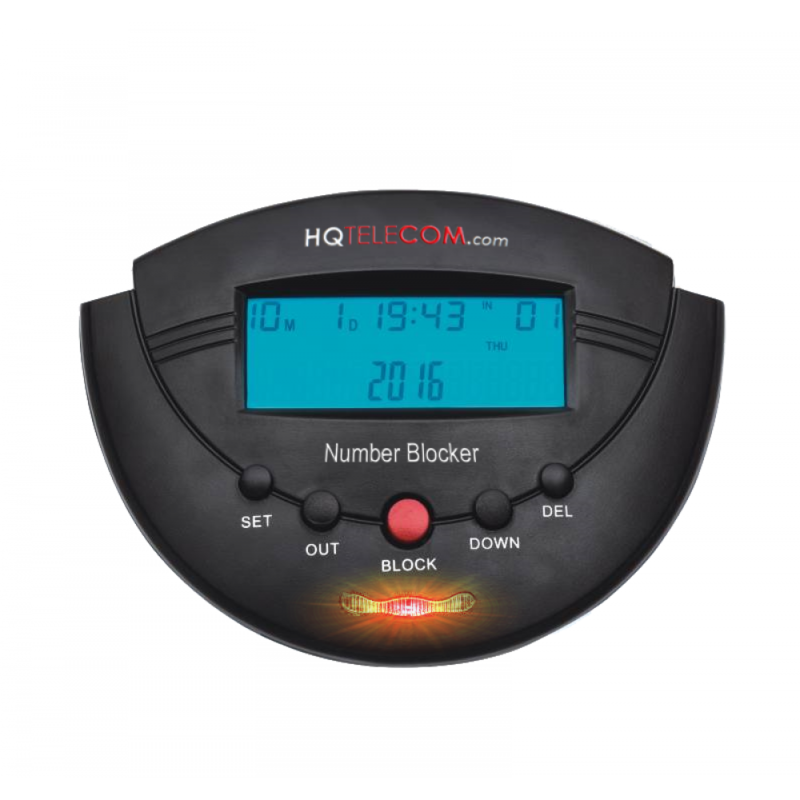 This sleek, ultra-modern looking number call blocker has the latest call blocking technology available in the market today. 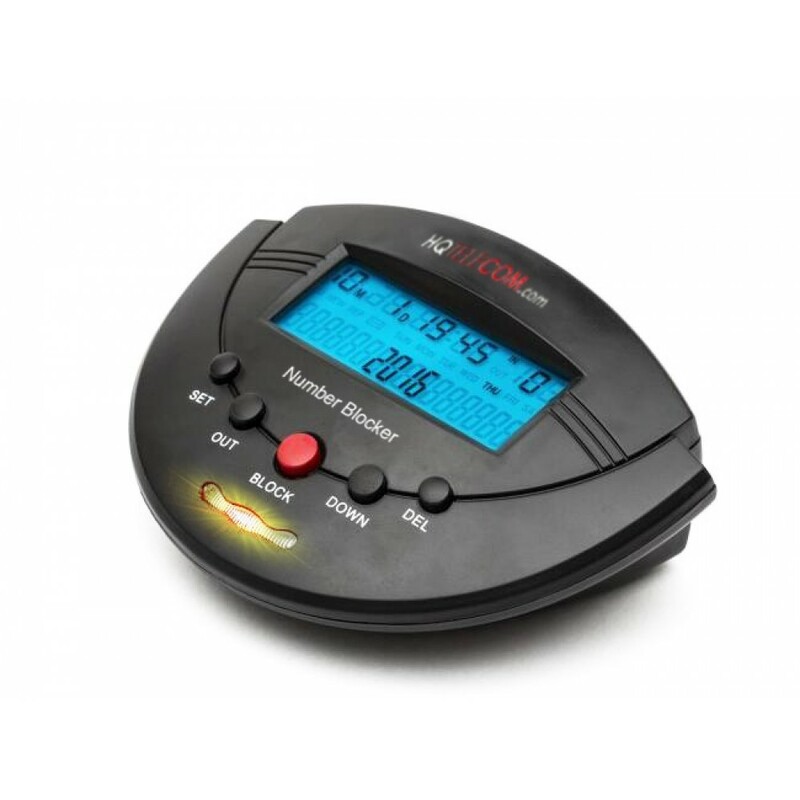 Restore your peace and quiet at home or office by taking complete control of incoming calls. Block all nuisance calls, robocalls, telemarketers, charities, politicians, international call centers, scam artists, etc. 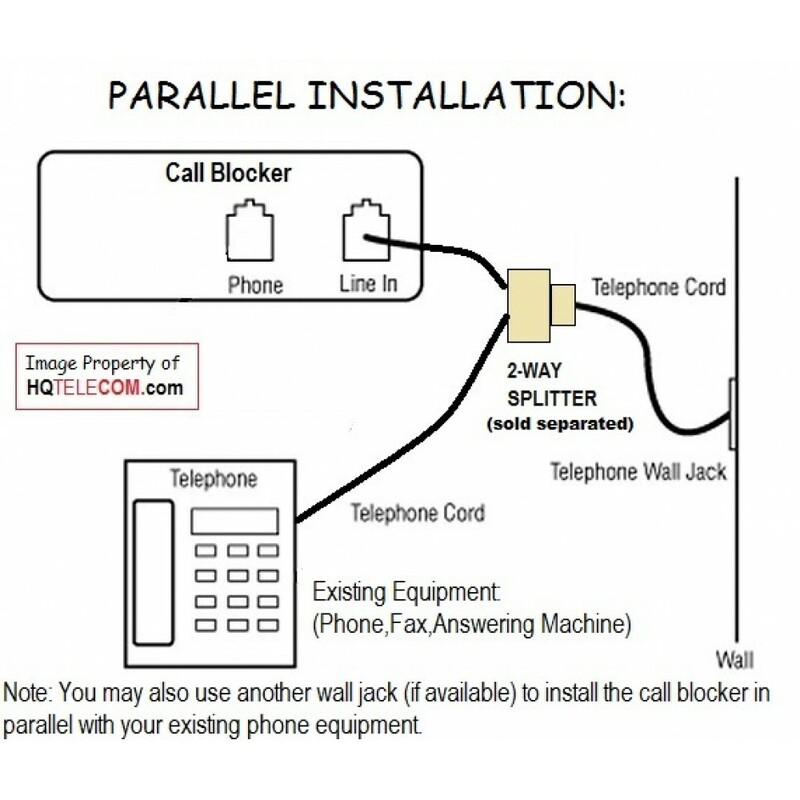 This version also features the ability to selectively block calls from calls showing as OUT OF AREA, PRIVATE or UNKNOWN. 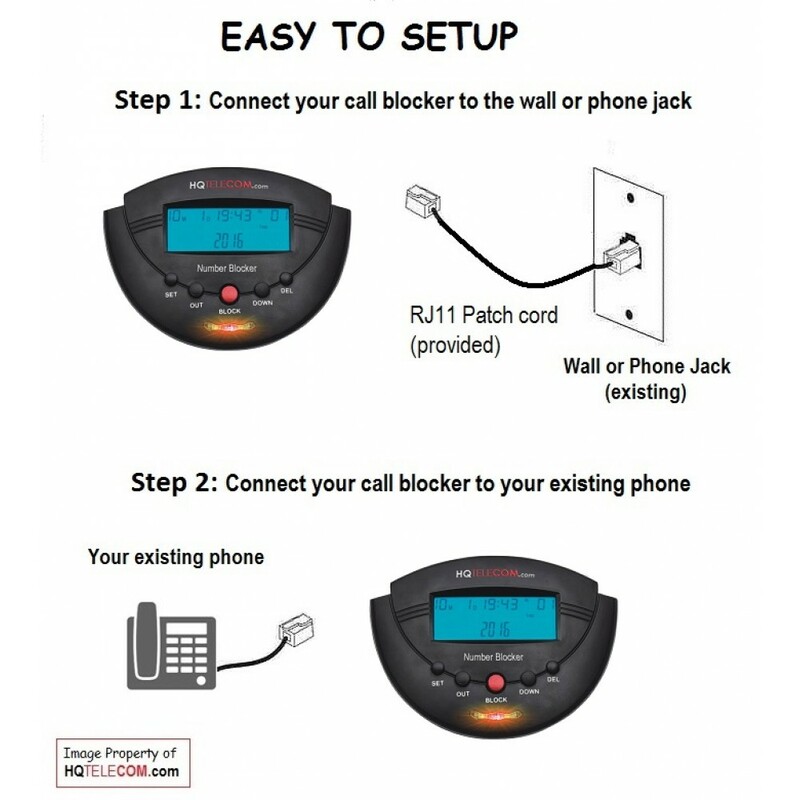 ▶ Simply press *0 (star key, zero key) to BLOCK calls from any handset (corded or cordless). ▶ Note: This model has been sucessfully tested with several lanline carriers including AT&T (both DSL & U-verse), Verizon (standard, DSL, FIOS), and others. 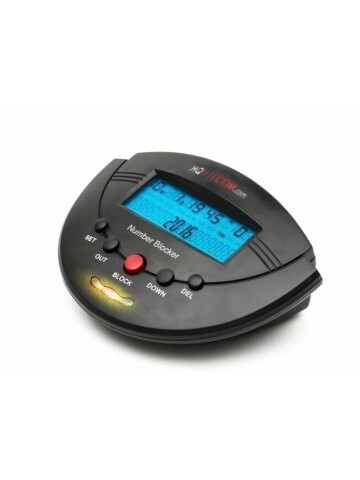 Also with VoIP and cable providers such as Comcast/Xfinity, Vonage, MagicJack. 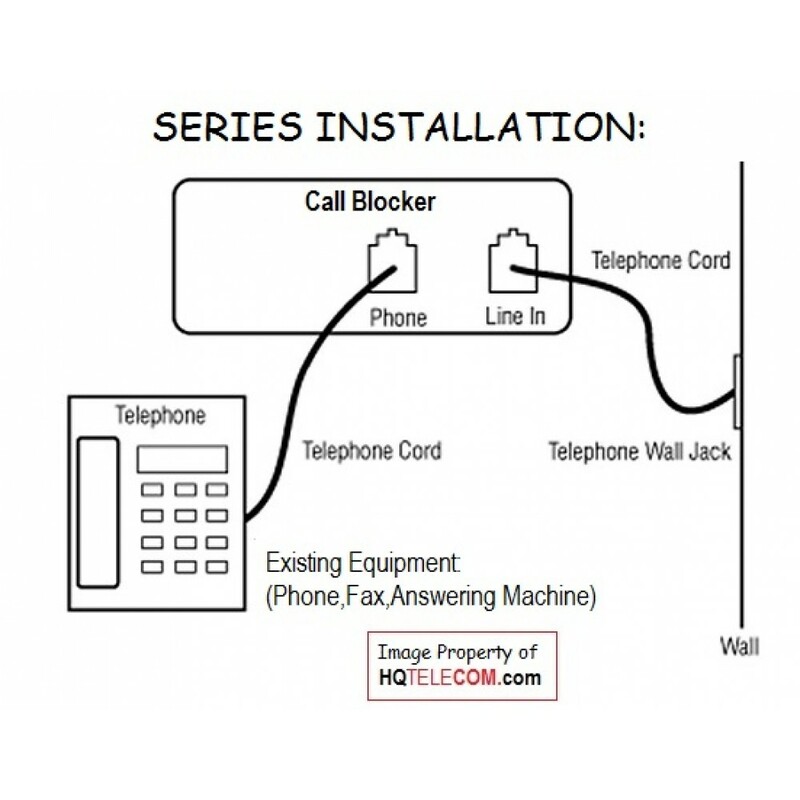 This model does not work well with Ooma modems TELO.